LOUISBURG – Nell Rose Ray, 85, died Thursday. She was born in Nash county to the late Ralph and Ada Murray Bryant. Nell was employed as a factory worker for Devil Dog Dungarees. She was preceded in death by sons, Barrett, Mitch and Jeff Ray; siblings, Charles, Phil, Shelby and Julian Bryant and the father of children, Delano Ray. 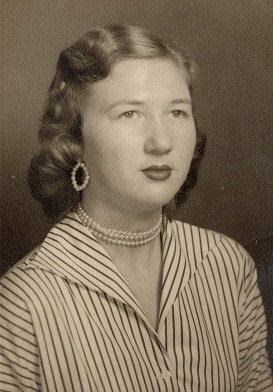 She is survived by her son, Robin Ray (Emma); brother, Jack Bryant (Annie Ruth); sister, Mary Ann Hayes (Tommy); grandchildren, Mike Broughton (Ashley), Debbie Baker (Mark) and great-grandchildren, Cole Baker, Taylor and Chandler Broughton. Funeral service, 2pm, Saturday, Strickland Funeral Home Chapel with visitation 1 – 2pm prior to the service. In lieu of flowers, donations may be made to Union Hope Baptist Church.